Alison grew up on a farm overlooking the sea and first rode a horse as a baby in her father’s arms. She still lives in the country and still rides her horse whenever she can. 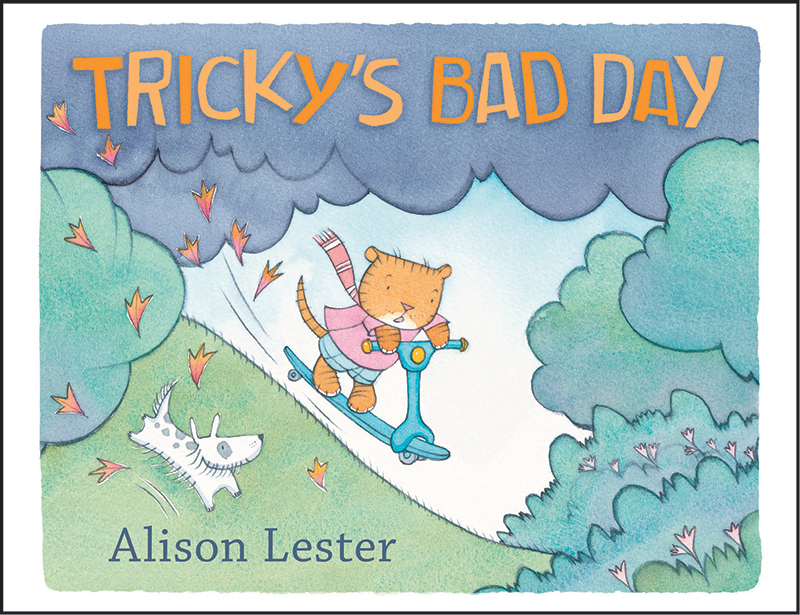 Her picture books mix imaginary worlds with everyday life, encouraging children to believe in themselves and celebrate the differences that make them special. 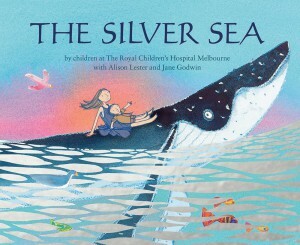 In a career spanning decades, Alison Lester has written many books, and won several prestigious awards including the 2005 Children’s Book Council of Australia (CBCA) Picture Book of the Year Award for Are We There Yet? 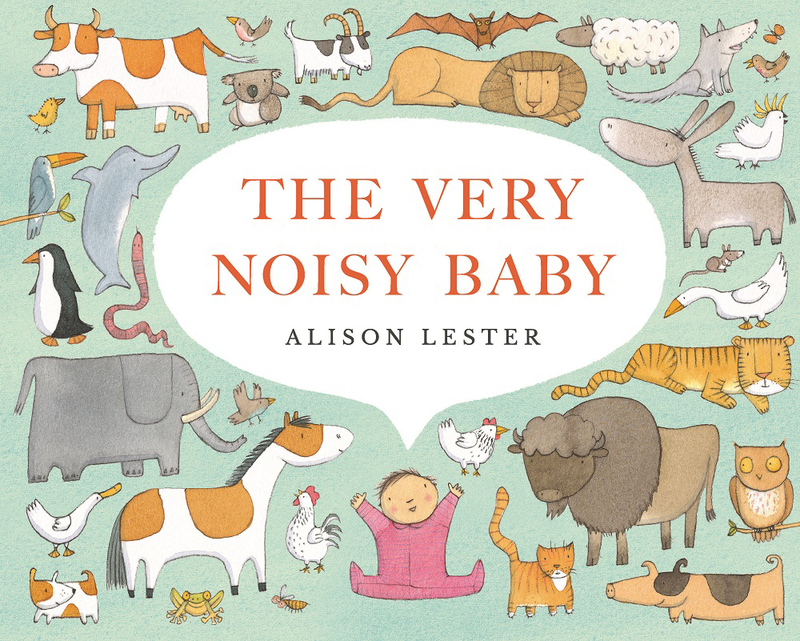 and the 2012 CBCA Eve Pownall Book of the Year Award for One Small Island and in 2018 The Very Noisy Baby was named a CBCA Honour Book for Early Childhood Book of the Year. 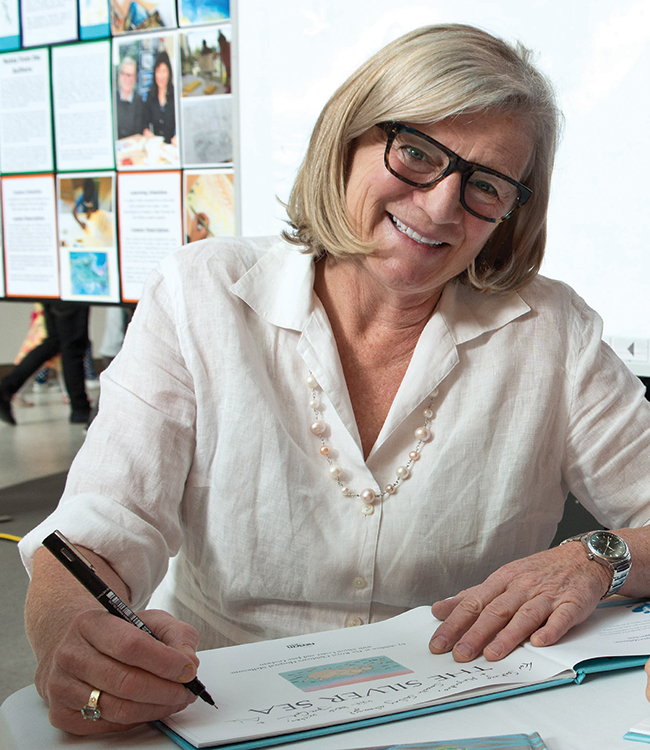 Alison was Australia’s Inaugural Children’s Laureate from 2011 to 2013.